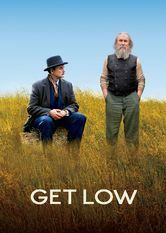 Robert Duvall stars as irascible backwoods loner Felix Bush, who plans his funeral while he's still around to attend &ndash; and enjoy &ndash; the proceedings. 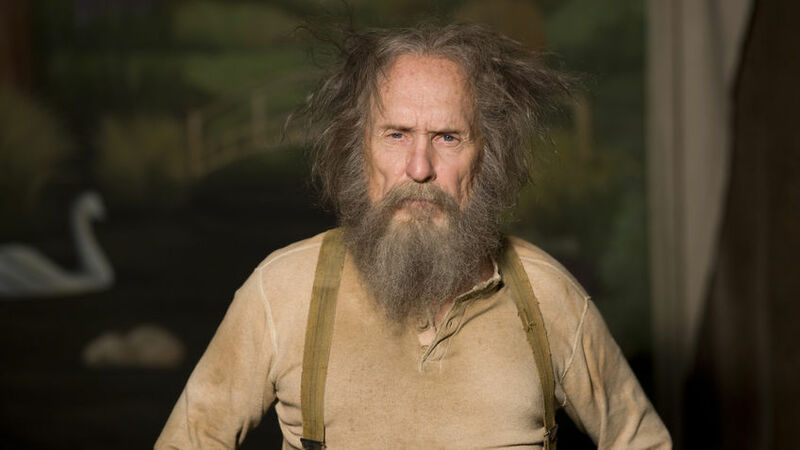 Synopsis Felix Bush (Robert Duvall) is a hermit who has no regard for anybody in the town or anyone who wants to get to know him. But one day, after a fellow old hermit has died and he hears people in the town telling stories about him, he decides that he needs to get these stories out in the public. 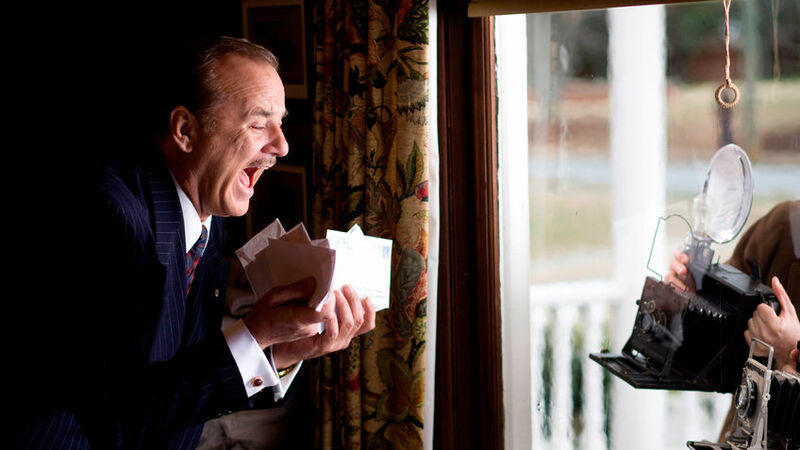 He recruits Frank (Bill Murray), the local funeral home director, to host his own funeral. This way he can hear what everyone is saying about him, and get the truth to his past out in the open. But will he be able to get anybody to come? And will he be able to reveal his secrets?